A great chance to acquire a wide beam barge in Brighton Marina inner harbour. This is an ideal aboard boat with a kitchen, lounge, 2 bedrooms and a bathroom. If you want to enjoy marina life at a affordable price this boat is ready to view. All white goods are included in the sale. She is equipped with diesel heating system and radiators throughout. 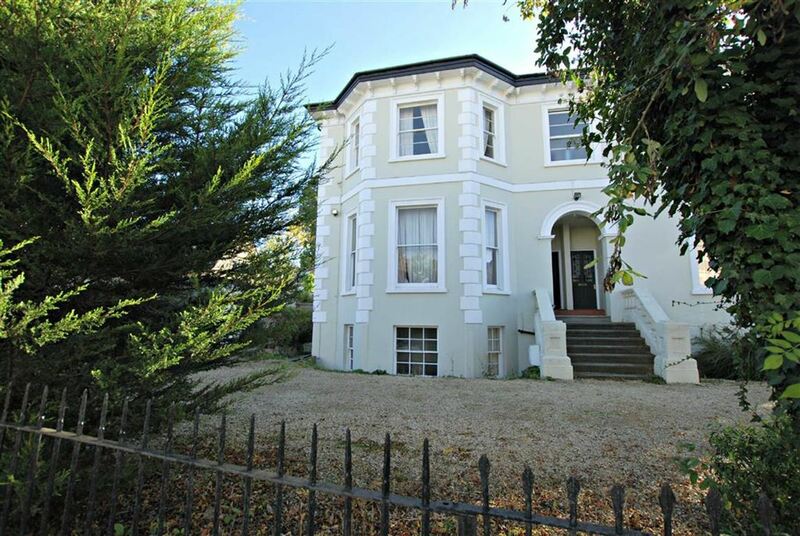 A lower ground floor studio apartment situated close to Pittville park and within a short walk from the town centre. An ideal first time buy or investment opportunity comprising ; entrance hall, bed/sitting room, kitchen and bathroom. There is permit parking available on road. A well presented flat occupying the second floor of this purpose built block. The property benefits from secure gated parking and is double glazed and warmed by gas fired central heating. Comprising 2 bedrooms , open plan sitting room to kitchen and modern bathroom. The popular Brewery complex is a short stroll away and a further 2 minute walk to Cheltenham town centre. OFFERS INVITED FOR A QUICK SALE. A Spacious 2 bedroom first floor maisonette in a purpose built development situated on the outskirts of town, close to local amenities and within easy access of the M5 and the mainline railway station. The property has 2 double bedrooms, fitted kitchen and bathroom and is warmed night storage heating and is double glazed throughout. A smart and modern 2 bed ground floor flat in a recently converted building with its own private entrance. The property is situated just off the popular Sixways area in Charlton Kings and benefits from being close to amenities including Co-op , chemist, a local wine bar, restaurants, pubs and boutique shops. The nearby bus route has regular buses running into the Town centrer which is a 20 minute stroll on foot. This flat is offered for sale with no onward chain and would make a great investment, first time buy or suit someone who is downsizing. A 2 bedroom semi detached house at the heart of the popular Leckhampton area. The property is situated within a cul-de-sac location and is walking distance from amenities on the Bath road. The layout comprises of kitchen, sitting room, 2 double bedrooms and bathroom with parking plus a small garden to the rear. Unexpectedly re- available.. A 3 bedroom Victorian, bay fronted family home within the Balcarras school catchment. The property has lots of character, requires some updating and offers bags of potential whilst currently offering 2 reception rooms , fitted kitchen, bathroom and a useful cellar room. There is a secluded garden to the rear. Lyefield road West is at the heart of Charlton Kings village close to a wide range of local amenities including post office general stores, public houses, restaurants, public park and library. Forming part of a large converted Victorian villa, this 3 bedroom property is arranged over 3 floors with parking to the front and a small garden to the side. There is a large sitting room with high ceilings and kitchen on the ground floor , the spacious landing makes for a useful study and there is a roomy master bedroom , 2 further double bedrooms, a modern bathroom and cloakroom, There are a wealth of period features throughout and the whole is warmed by gas fired central heating. The carriage drive way is shared but there is designated parking and a single garage. A rare opportunity to acquire a freehold 4 storey period townhouse arranged as 4 self contained flats currently let on short hold tenancies with a current rental income of £18000 per annum. The property overlooks the bowling green and benefits from off road parking for 2 cars and an enclosed garden to the rear. All flats are warmed by gas central heating. A detached family home located in a quiet no-through road close to local amenities and the motorway network. Internally, the accommodation is light and spacious and provides large through reception, modern kitchen/diner, utility room, master bedroom suite with en-suite, three further bedrooms and good size rear garden. There is also a detached double garage and ample driveway parking. A beautifully refurbished and extended property in the heart of st Luke's with the valuable benefit of off road parking. The property offers entrance hall, spacious through reception rooms, contemporary fitted kitchen/dining room with fitted appliances and light and airy vaulted ceiling with large Velux roof light to the breakfast area. The large bathroom has a bath and a walk in shower enclosure with rain shower. There are 2 double bedrooms, parking for 2 and a private courtyard. The whole house has new windows, is fitted with quality flooring and carpets and is warmed by a new gas boiler. A rare opportunity to purchase a 3 bed detached bungalow in the highly sought after Leckhampton area. The property is offered for sale with vacant possession and offers entrance hall, sitting room, open plan kitchen/diner leading to conservatory overlooking the gardens. There is a cloakroom, an en-suite bathroom to the master bedroom and a main bathroom. Outside there is off road parking for 2 cars and a single attached garage. The gardens to the rear offer a high degree of privacy and are well stocked with various shrubs. Approached via a long driveway Badgers Rest is positioned on the slopes of Cleeve Hill with panoramic views to the front of the Cotswold escarpment and is a Cotswold stone, 5 bedroom contemporary barn conversion boasting well proportioned living accommodation. The property is entered via a spacious reception hall which leads to Sitting room with open stone fireplace, formal dining room, a lovely kitchen with vaulted and beamed ceiling and a conservatory. Stairs from the hall lead to a large landing with 2 en-suite bedrooms and a further bedroom served by the family bathroom, an open plan study has a short flight of stairs to a further double bedroom and a games room/bedroom 5. An interesting and expansive home with gardens to the rear and a side patio with a stone built BBQ which is ideal for alfresco dining. There is parking to the front for several vehicles. An excellent opportunity to purchase a whole building containing 9 flats, currently let out and yielding an annual return of £62,700 gross. There are 4 first floor flats and 5 ground floor flats, 4 of which have external courtyards, all are finished to a high standard throughout. Recent rent review resulting in income from 1/1/19 of £63,960 and the whole building is being sold with 100% occupation and as a going concern. 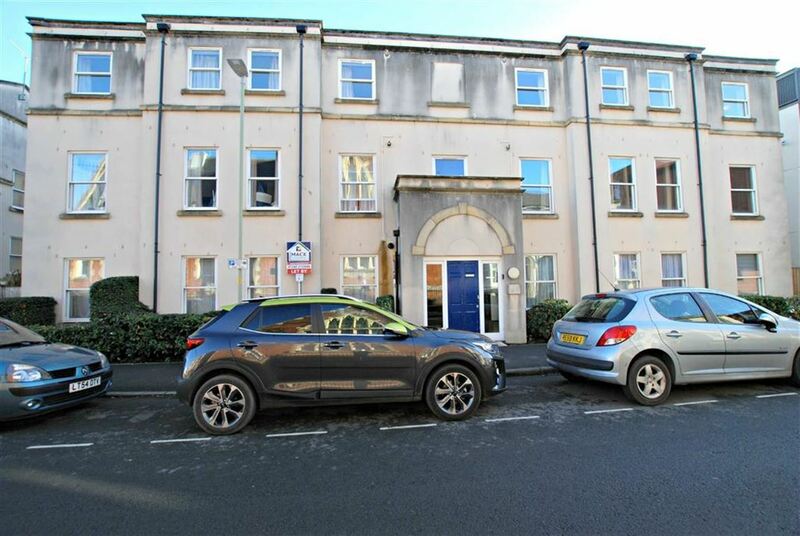 The property is situated a short walk from the mainline railway station, local amenities and is a short distance from Cheltenham town centre, easily accessible to all major road routes and the M5 motorway. Parking is on road with permits available from the council. Full rent roll available on request. PLEASE CONTACT AGENT FOR FULL DETAILS.